Super Premium Dog Food and TNT to This Little Dog's Rescue! Rescued From the Streets, Now Doing Great! 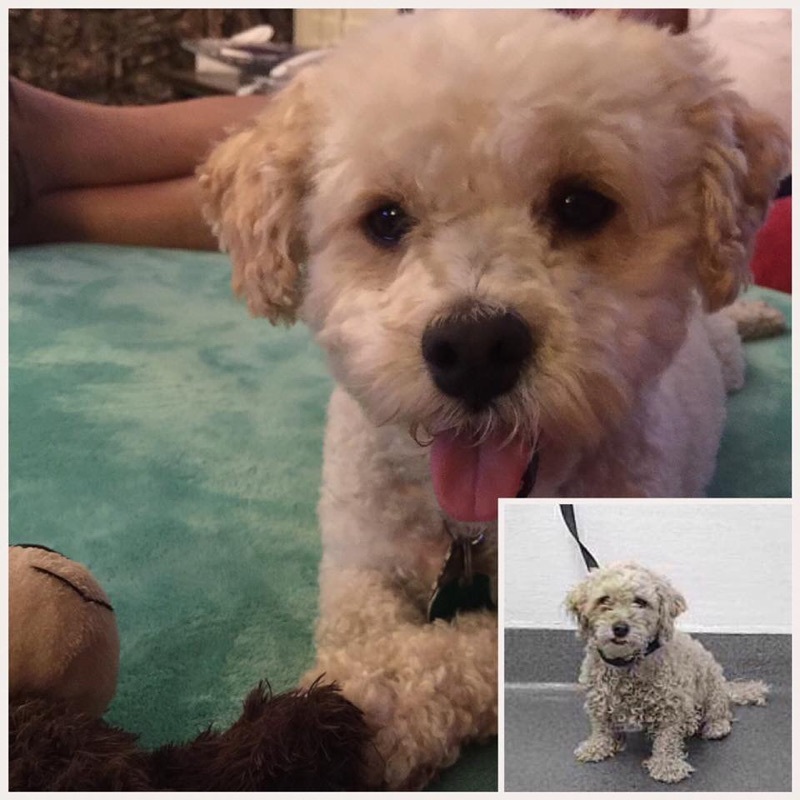 Toby was picked up off the streets in Buena Park in February 2018. We adopted him in March 2018. Just three months on Dynamite Super Premium Dog Food and TNT, his health and is coat has a remarkable difference. He was quite the picky eater at first, but loves his dog food and top dress. He licks his lips when he’s done! What is Canine TNT and how Does it Build Health?